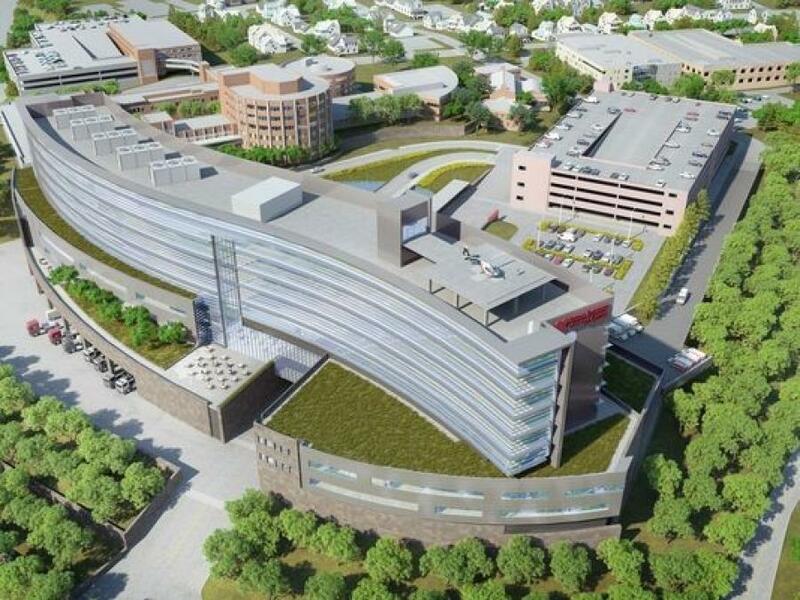 Forty Northeast Regional Council of Carpenters (NRCC) carpenters and pile drivers are now working on the construction of the new in-patient pavilion at Vassar Brothers Medical Center in Poughkeepsie, N.Y. The $500 million expansion, which started in April 2017, is the largest construction project in more than 35 years in the city. When the project is completed in early 2019, the hospital will double in size and be the largest medical facility in the area. “This is an important project that has been spearheaded by organized labor from the beginning and is vital to bringing jobs and industry to the area,” said William Banfield, NRCC's Southeast New York regional manager. The current stage of the project is the creation of the pavilion's foundational concrete work using union carpenters and pile drivers. At the height of the project in early 2018, 100 carpenters are expected to work on the framing portion of the project. The project is being contracted through a joint venture between general contractors Walsh Construction and Consigli Construction Company. Jersen Construction is conducting the concrete work and Schnabel Foundation Company is conducting the pile driving services. Key Construction and Kane Construction will provide the framing and interior systems work.